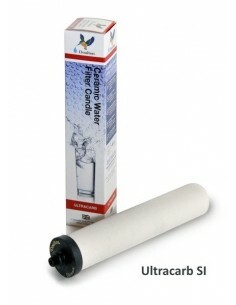 Search "ultracarb" 12 results have been found. 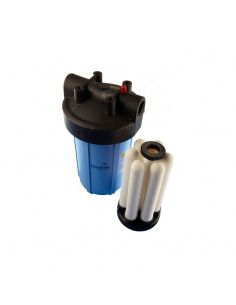 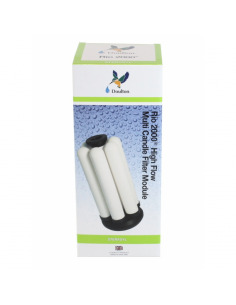 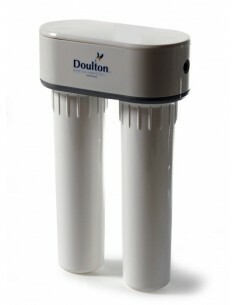 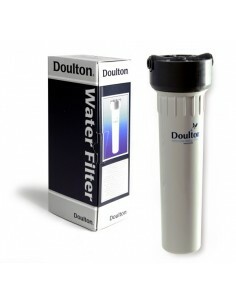 The Doulton DUO is a two stage water filter system. 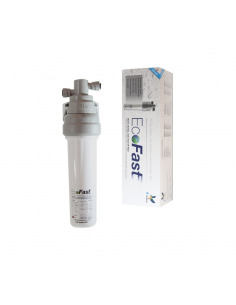 Stage 1 gives the flexibility for you to customise the system to your requirements, with a pre-filter cartridge, a fluoride cartridge or a Cleansoft limescale reduction cartridge. 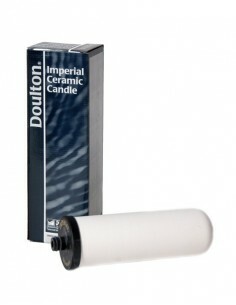 Stage 2 houses a ceramic filter candle. 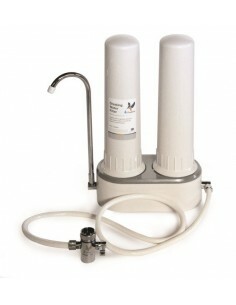 The British Berkefeld HBA MKII is wall mounted and is made of food grade acetal and polyester.